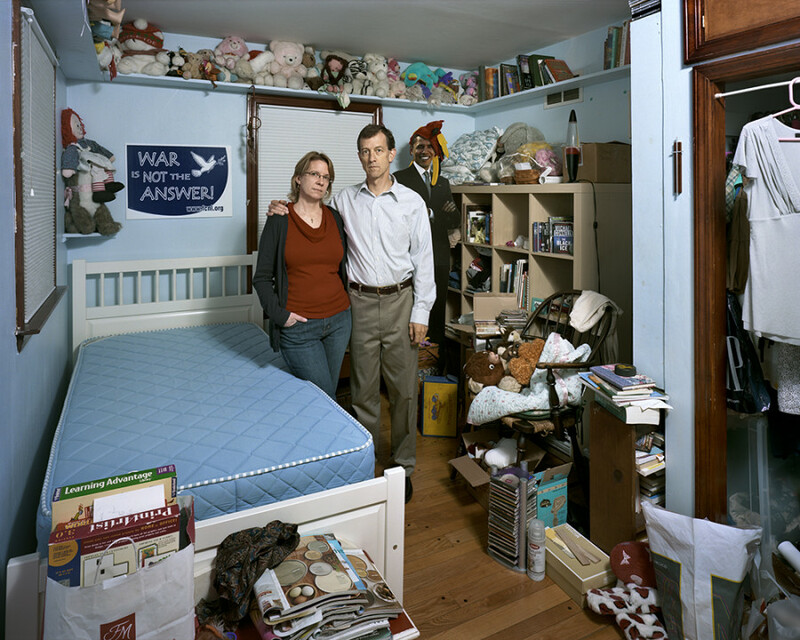 It's an unusual theme for a photography project: capture empty nesters posing in the bedrooms their children, now grown, left behind. 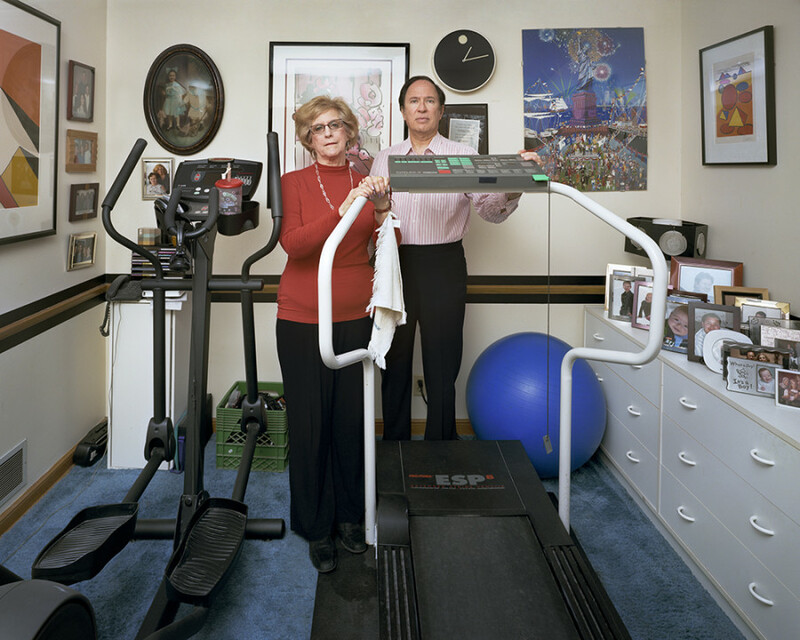 Yet, as photographer Dona Schwartz discovered, it's a subject ripe with emotion, conflicting opinions and memories, though most of this often goes unseen. 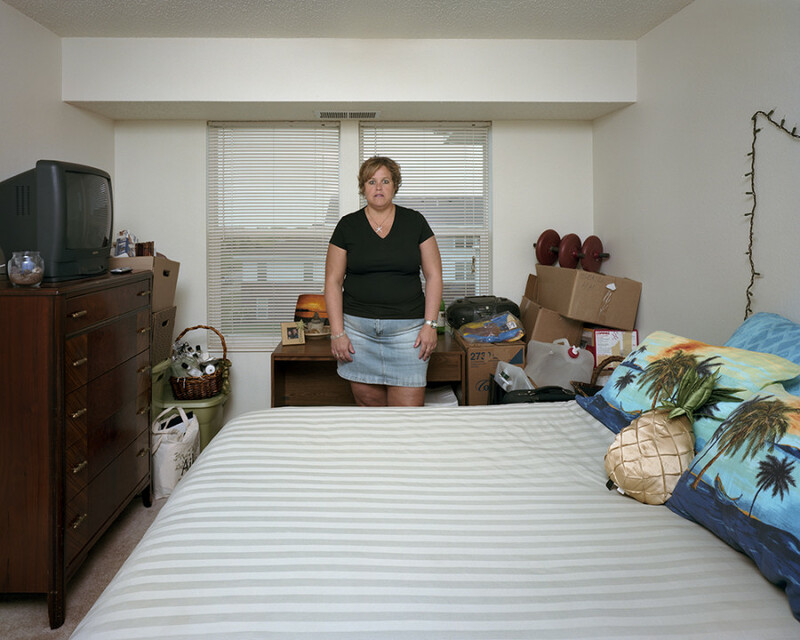 Schwartz, in the midst of raising a family of her own, wondered what would become of her house once the lot was cleared out. "At the time I was immersed in the project of raising a blended family of six and our household was constantly in chaos," Schwartz explained to The Huffington Post. 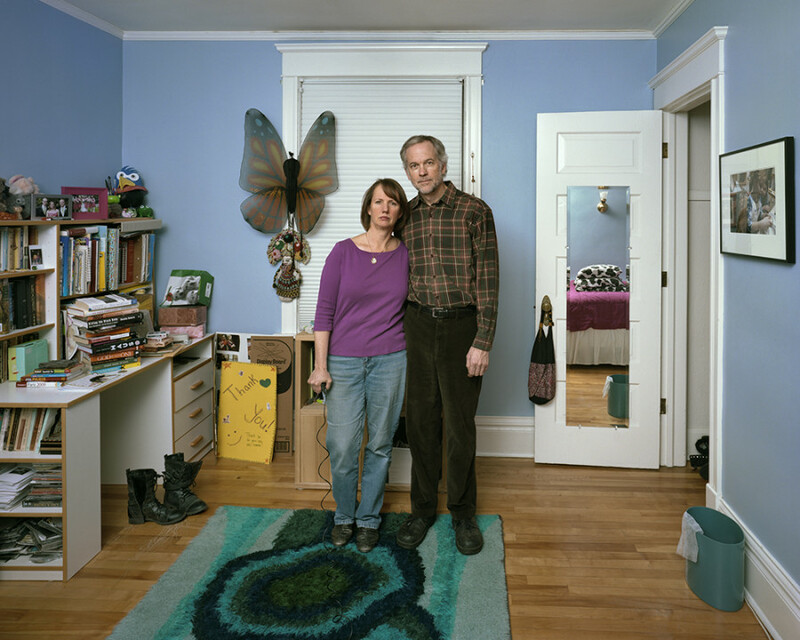 "I knew it wouldn’t last and that before too long I would preside over a quiet, empty nest. 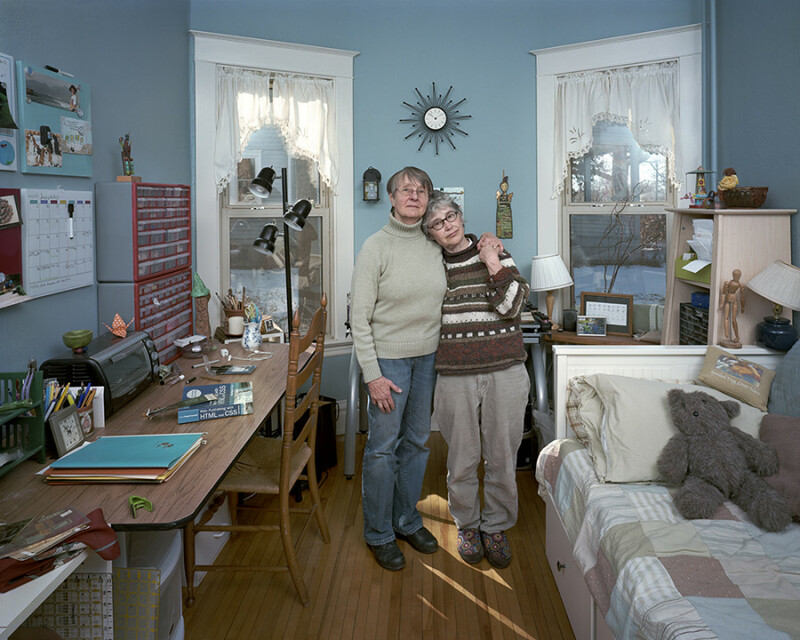 That started me thinking about changing identities and transitional moments in adults’ lives." While how to design a child's bedroom is a pretty straight-forward matter, how to deal with the room once the kid becomes an adult is a murkier matter. 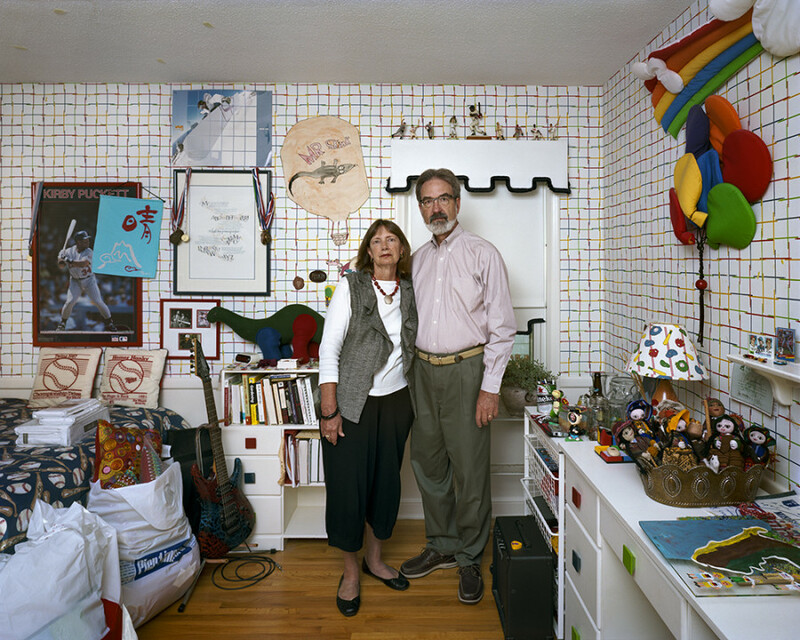 Some families leave the room untouched, while others convert the space into a more functional room, and many land somewhere in between. "I became curious about how parents experience their children’s departures," Schwartz continued. 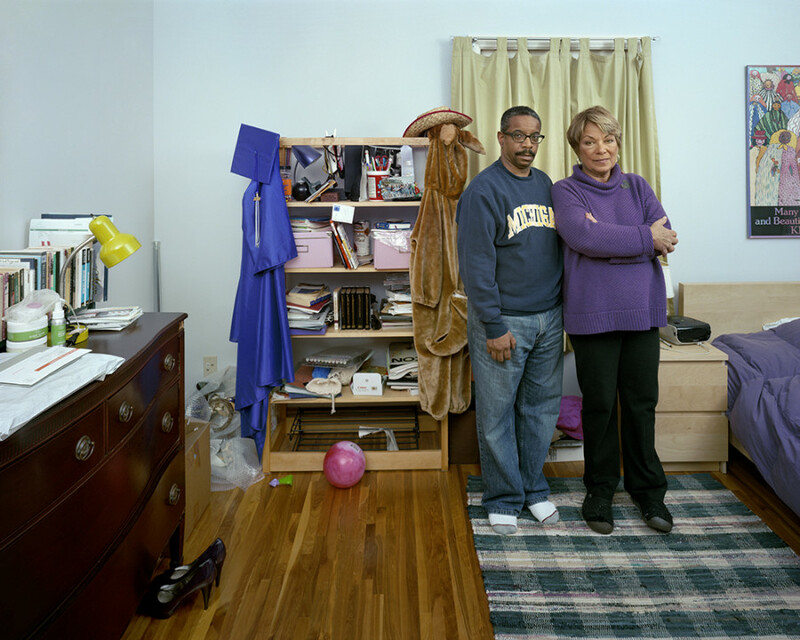 "Is an empty nest greeted with relief? Sadness? Joy? Anxiety? 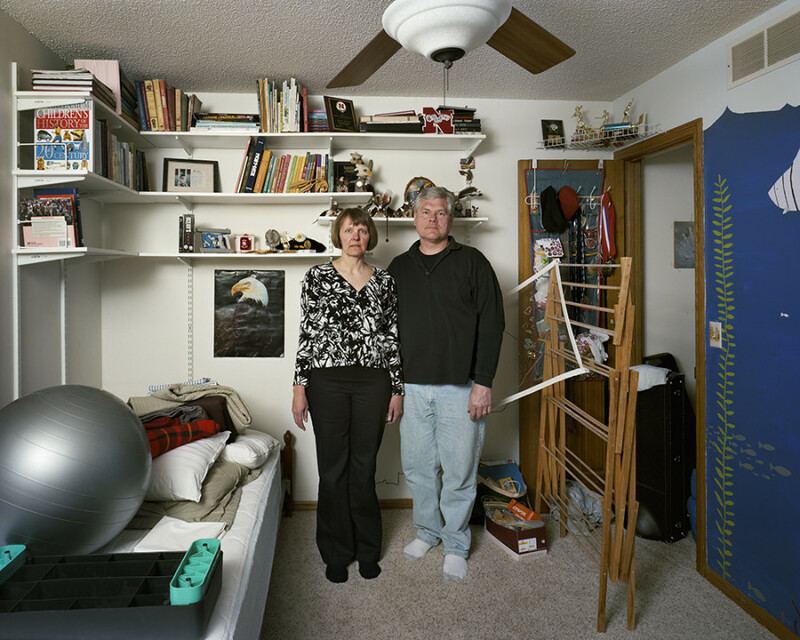 What becomes of the spaces children once occupied? Are their rooms preserved as shrines or reclaimed for new uses? Do totems of childhood remain or does the presence of children vanish without leaving a trace?" 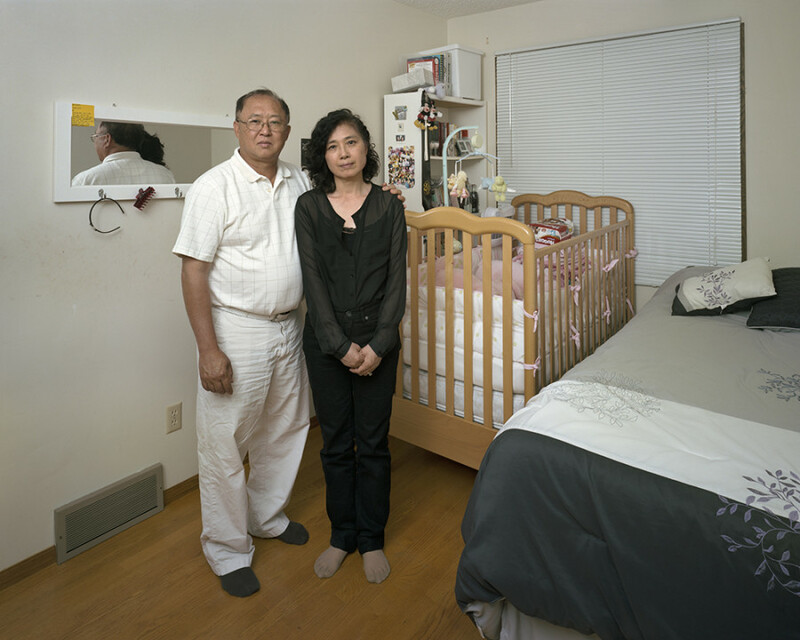 Schwartz captures parents on site in the abandoned quarters left in their homes. Some are more recent empty nesters, having the house to themselves for only months so far. Others have had an empty pad for years. We have to admit, seeing adults in rooms filled with teddy bears, anime posters and baseball mitts is a surprisingly moving, not to mention unusual, sight.